Game-based learning has witnessed tremendous growth and adoption in the last decade. Today, it is recognized as one of the most crucial elements of the modern learning approach, which disapproves of educating and assessing learners through static, non-interactive content blocks or monotonous quizzes. Learning games can take learner engagement to the next level with their inherent ability to let learners have fun while they learn. Most course creators now have ready-access to libraries of game-based eLearning templates. But to make the most out of these templates, you need to follow certain best practices. And today, I shall talk about those. So, here we go. It is always a good idea to state the game rules in the beginning. It doesn’t matter if the game is very common or popular. Don’t assume that all learners know how to play it. The learning experience essentially has to be about who learns the most out of the game instead of who knows the rules best. Provide a tutorial/brief stating and explaining all rules before you begin. I have seen a lot of course creators are biased towards not using certain games in their courses because they feel those games don’t apply to a certain age-bracket of learners. You really need to get away with such biases if the intention is to develop an end-to-end engaging course. An adult learner might enjoy a ‘snakes and ladders’ as much as a child. And a child may be really fascinated by a ‘slot-playing’ game. 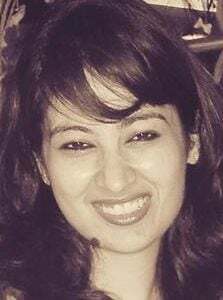 You should ideally select the game that best matches your course’s objectives and makes use of the relevant game-mechanics. There is a fine line between engaging learners through games in a fun way and frustrating them by having them pass through high-grade challenges. Instructional Designers and course creators have a tendency to make game-based modules too complex, but they need to avoid this urge. Higher complexity doesn’t necessarily make a learning game more effective. At the same time, if the challenges are too simple, learners will not be motivated to learn anything new out of the experience. You certainly don’t want to patronize them by over-rewarding them for easy tasks. Essentially, it is all about striking the right balance and not underdoing or overdoing it. Different game templates serve different purposes. When incorporating them into your course, first analyse your module’s ultimate learning objectives. If all you need your learners to do is to remember some terms or symbols by the end of the course, then a straightforward ‘memorize and recall’ game can solve the purpose. If the idea is to test your learners on a wide variety of topics in one go, a ‘spin-the-wheel’ could be your best bet. If it is a procedure or process you need them to recall and learn, then a scenario-based game might be helpful. Learning game templates also need to be chosen based on whether you want to actually assess your learners’ knowledge or just need a casual reinforcement of concepts previously taught. For the former, a timed game might be appropriate whereas, for the latter, there is no need to use a timer. Players seek risks, challenges, rewards, and recognition when they play a game. Application of various game mechanics to learning experiences can help fulfill these ‘human motivations’. When you design a learning game, you need to choose mechanics that seem appealing for your students, whilst also ensuring that they help learners achieve the desired objectives. Points, badges, levels, and leaderboards are some common game mechanics that are deployed in eLearning courses. Each of them addresses one or more human motivations and makes the whole learning experience more exciting for learners. For instance, you could use levels to guide learners through linear content and let them know how many levels they complete on achieving a certain milestone (objective). Badges, on the other hand, could be tied to non-linear progress. You could also cache in on certain emotions like humor, surprise, and excitement through different games. Enough has been researched and spoken about the efficacy of game-based learning. But at the same time, it is quite common to be overwhelmed when you have a large set of game-based templates to choose from or when you don’t know which set of game mechanics would work best for your learning objectives. I hope the above best practices come in handy the next time you develop a game-based module. 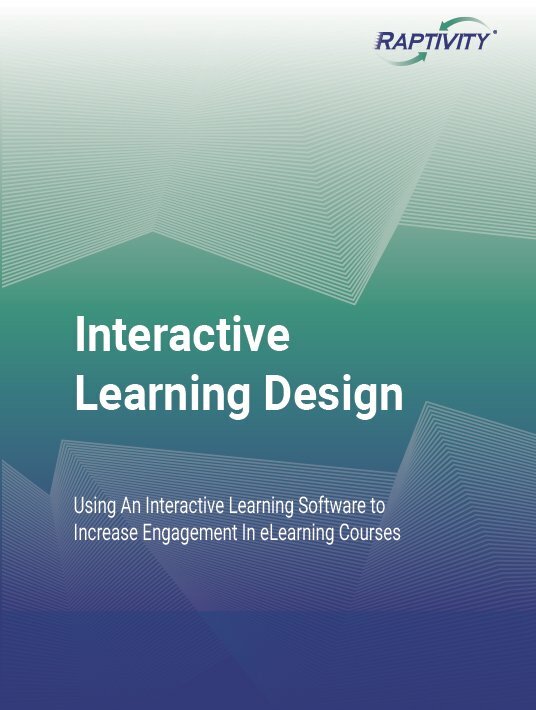 If not, download the free eBook Interactive Learning Design: Using An Interactive Learning Software To Increase Engagement In eLearning Courses and learn more about all the practical aspects of interactive learning design.